A spring or summer evening by the BBQ is a dream for many busy people. 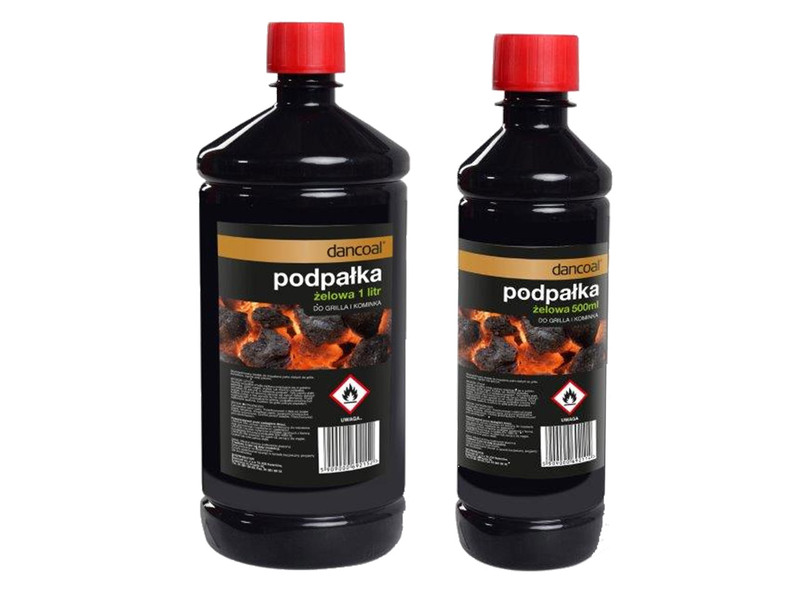 To avoid any disturbance, one need to take care of the right BBQ equipment, fuel and firelighter. 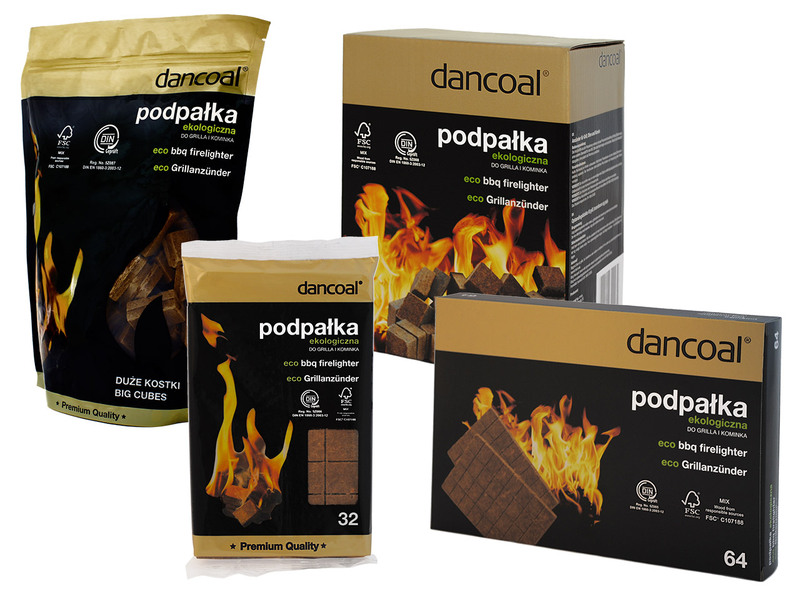 Dancoal firelighters help to avoid any unpleasant surprises when lightning up a BBQ. 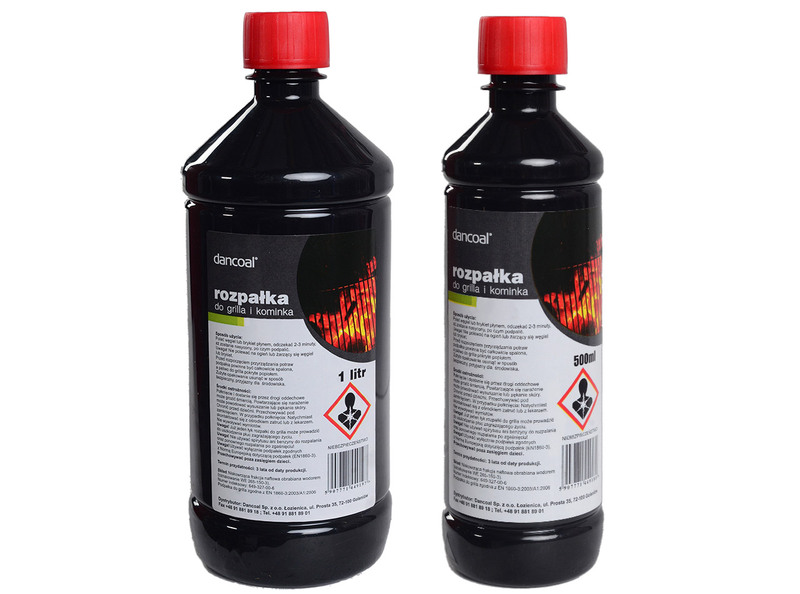 The wide range of our products allow every person to find a firelighter that best suits ones expectations. Read more about White firelighter 32 pcs.